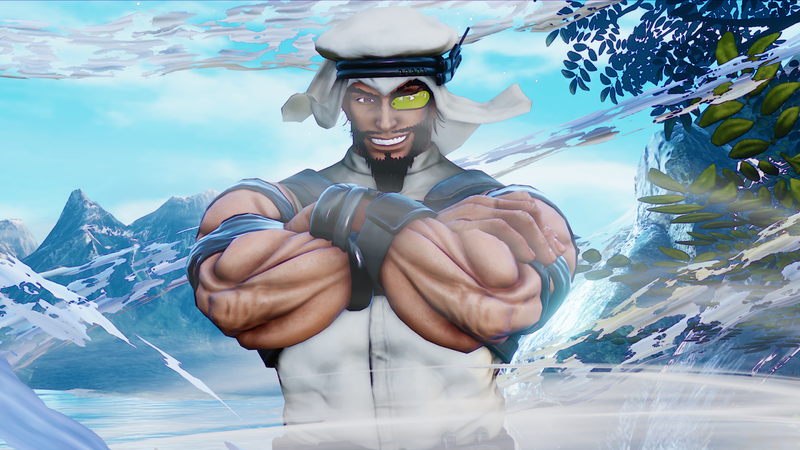 CAPCOM announces their newest character for Street Fighter V, Meet Rashid! Okay honestly speaking.... This new character looks awesome. His fighter style is a little different than we are a custom to. I can't wait until the game releases and I can try this character out.